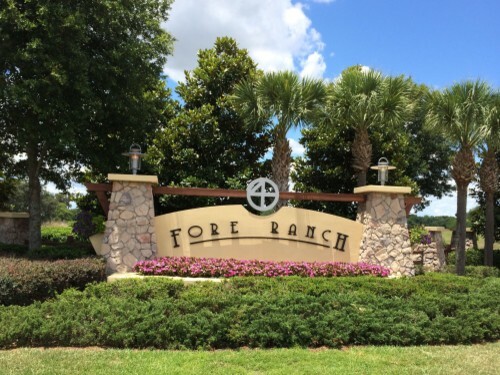 If you’re looking for a new home or you are relocating to the Ocala area, you've found the right place for your Ocala home buying and selling needs. Our experienced real estate agents can help you find the home you’re looking for in one of Marion County’s unique and diverse neighborhoods. 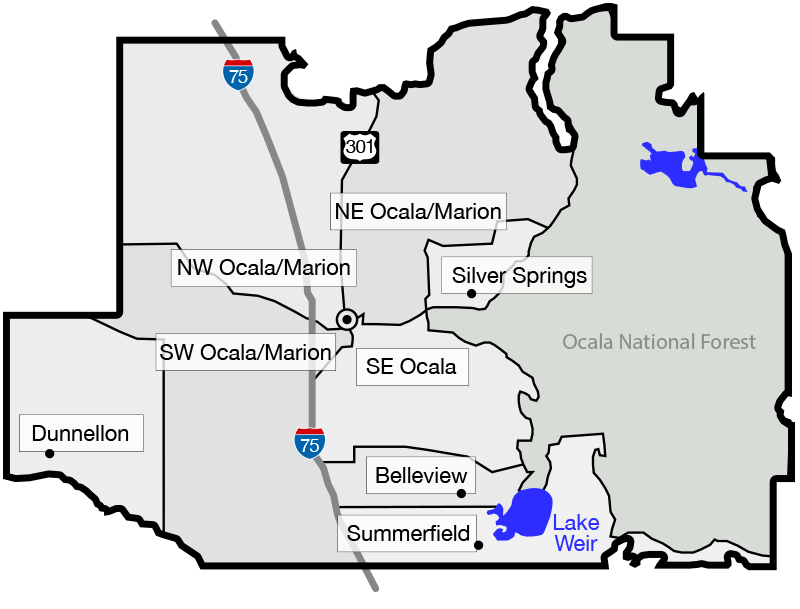 Whether it's horse country or the beautiful live oak-lined streets in Ocala, we can help you buy or sell a Marion County home. Spring is Here! Learn How to Live With Alligators! 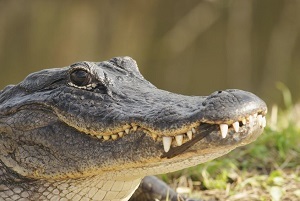 Alligators emerge in the spring...read on for information on how to stay safe!